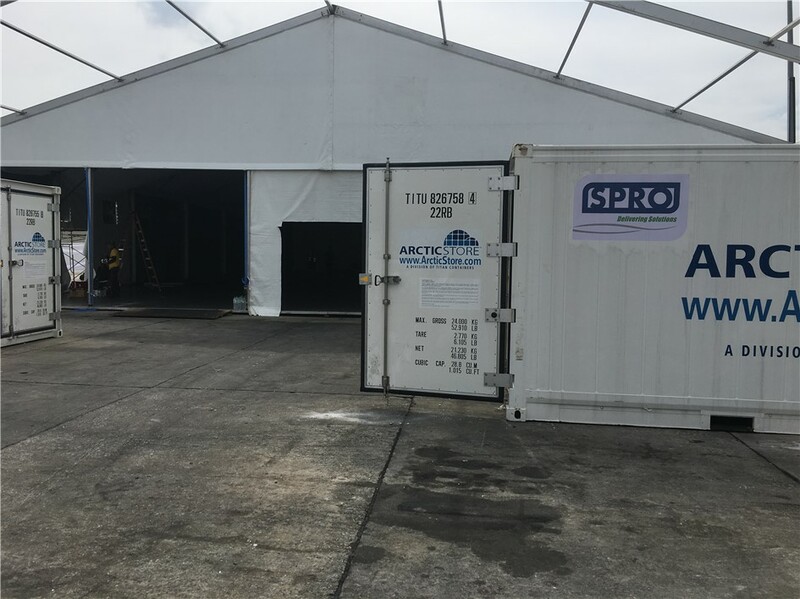 It was a bitter sweet experience for SPRO when some 20ft ArcticStore portable cold storage containers were required on rental to store foods that will be cooked and served for the paddock guests in the recent concluded Formula 1 Malaysian Grand Prix 2017 that was held in Sepang circuit. Sweet because we were able to supply 20ft ArcticStore containers for this prestigious event. And bitter because this 19th edition of Formula 1 Malaysian Grand Prix 2017 race will be the last and final farewell for Malaysia to host the F1 event. 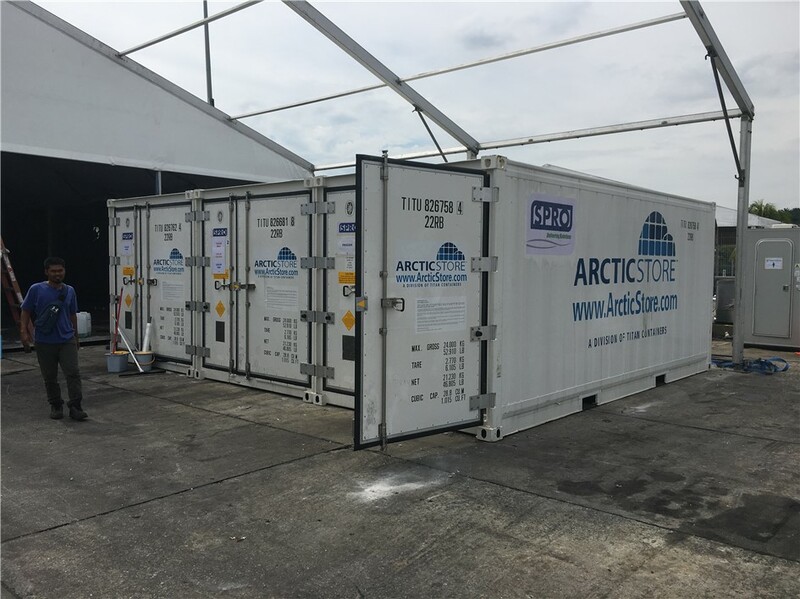 Even though the 20ft containers were rented out for less than a week, it was an honor for SPRO and TITAN’S ArcticStore containers to be chosen as the ONE for their portable cold storage solutions for the event. 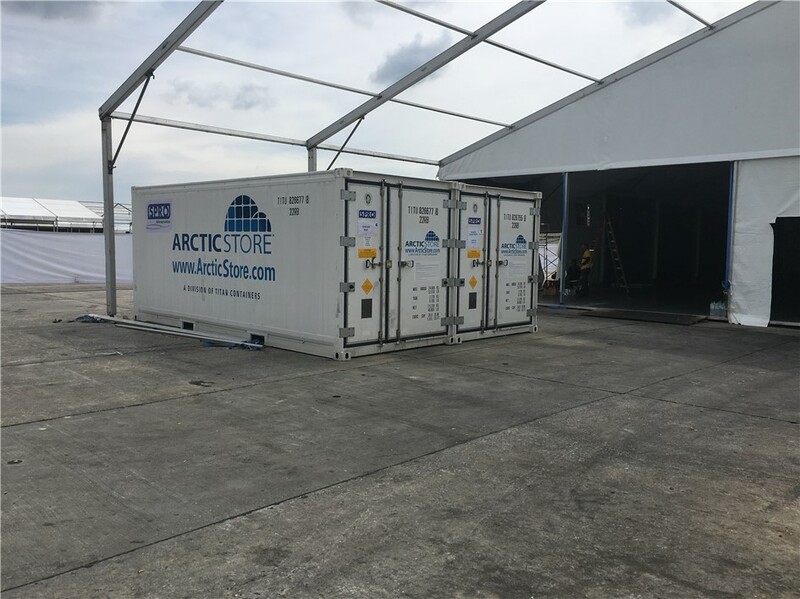 This shows how the ArcticStore portable cold stores are highly regarded by the world’s most prestigious racing event. This in itself says something about the quality of the ArcticStore cold stores.